Well, if this Rosebank doesn’t do it for me I think it’s pretty likely that Rosebank may just not be my thing, or that its charms somehow elude me. This is a bit of a cheat of a setup because I actually already know I like it a lot. 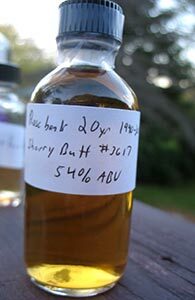 I tried some of this at the whisky blowout birthday party I attended in St. Paul earlier this month. Still, that was not a very large pour and in a far more casual context and so I’m very glad that Rich generously shared some more for me to review. (This last bit is going to be a bit of a refrain for a while.) Let’s see what I make of it tonight when I have far more time and undivided attention to give to it. This was part of Diageo’s Special Release in 2011, and can still be found easily in the US, usually between $200 and $250. 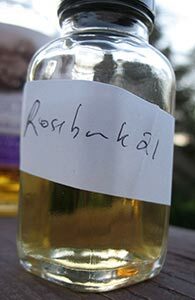 My third Rosebank and my first from a sherry cask. 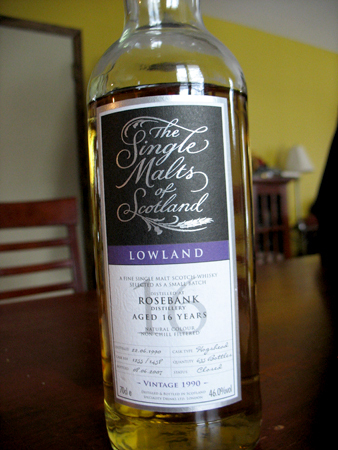 There are some who say that Rosebank’s distinctive quaIities are best appreciated in bourbon cask matured malt, but I’ve obviously not had enough from the distillery to have any opinion on this front. This is from Duncan Taylor’s defunct Whisky Galore line. Nose: Obviously sherried but not overbearingly so. Raisins, some honey, mild citrus. With time there’s an increased maltiness and a leafy quality. The citrus becomes a little stronger–somewhere between orange and lemon. Water takes it closer to lemon. Palate: Hmmmm a little blank and flat on the palate. 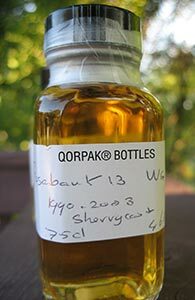 There are some sherried notes but this feels far more watered down than a whisky at 46% should. With time a little bit of lime maybe. 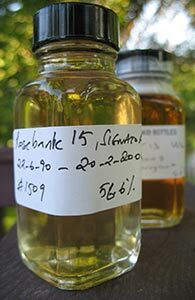 Hmmm the palate seems to wake up a bit with some air–some indistinct sherried notes but a little more spark now. Dare I add water? Well, why the hell not. Water brings out some sweetness (simple syrup) and brightens it up a little. Odd how a few drops of water make it taste less watered down.